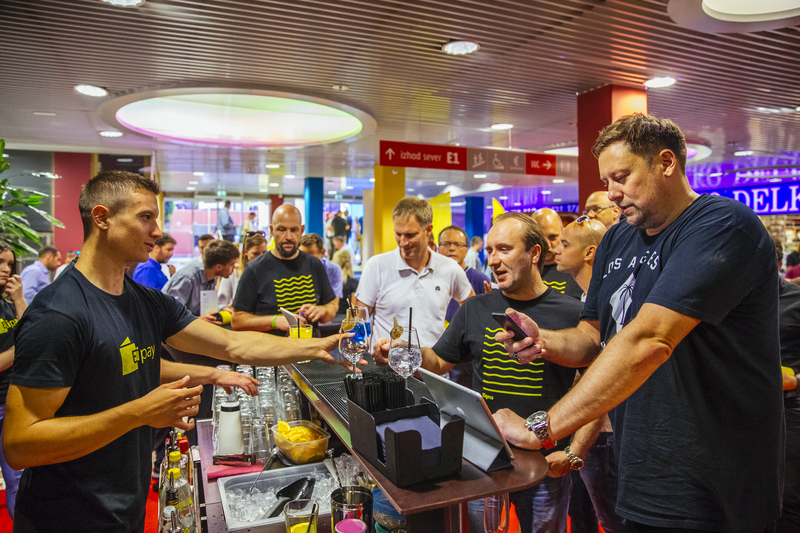 BTC City Ljubljana enters a new era of payment methods and strengthens its position as the first Bitcoin City of its kind in the world • BTC d.d. 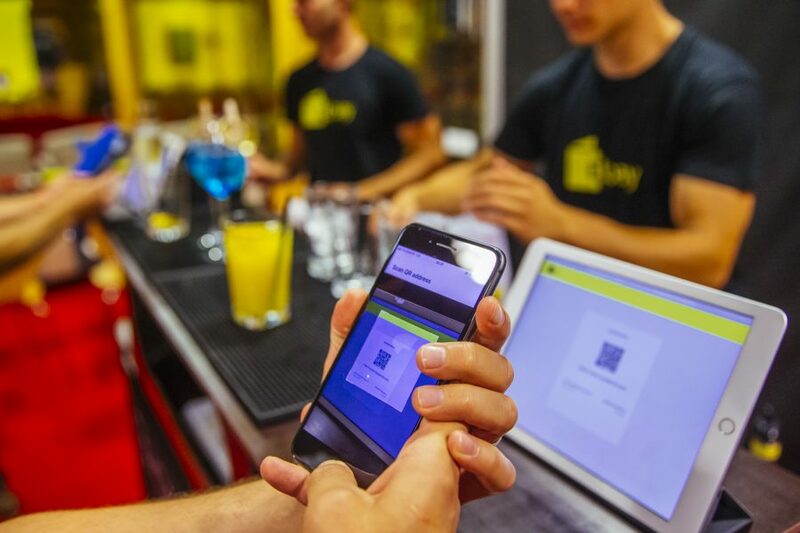 Starting today, the BTC City Ljubljana embarks on a three-month journey of testing the EliPay app. The first 150 test users will be able to pay for their daily purchases with different service providers using cryptocurrencies. 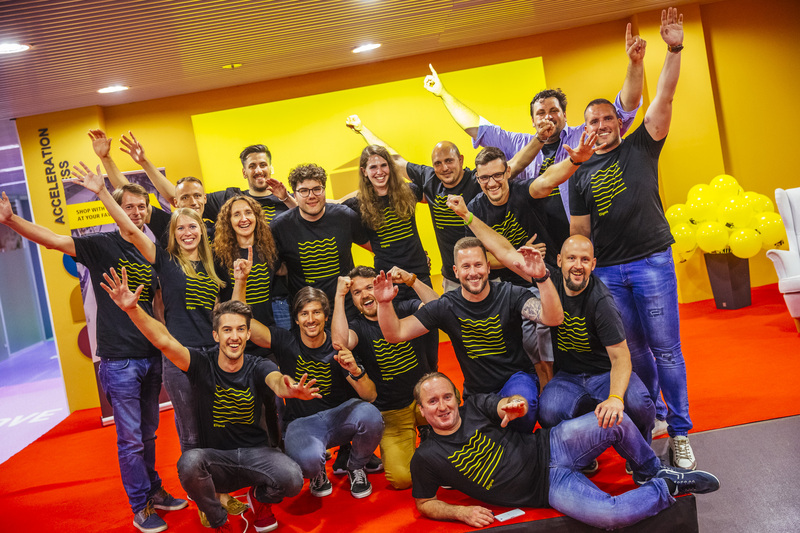 Managing BTC City Ljubljana, the BTC Company together with the start-up Company Eligma embodies the predictions of the business and shopping centre BTC City Ljubljana becoming the first “bitcoin city” in the world. 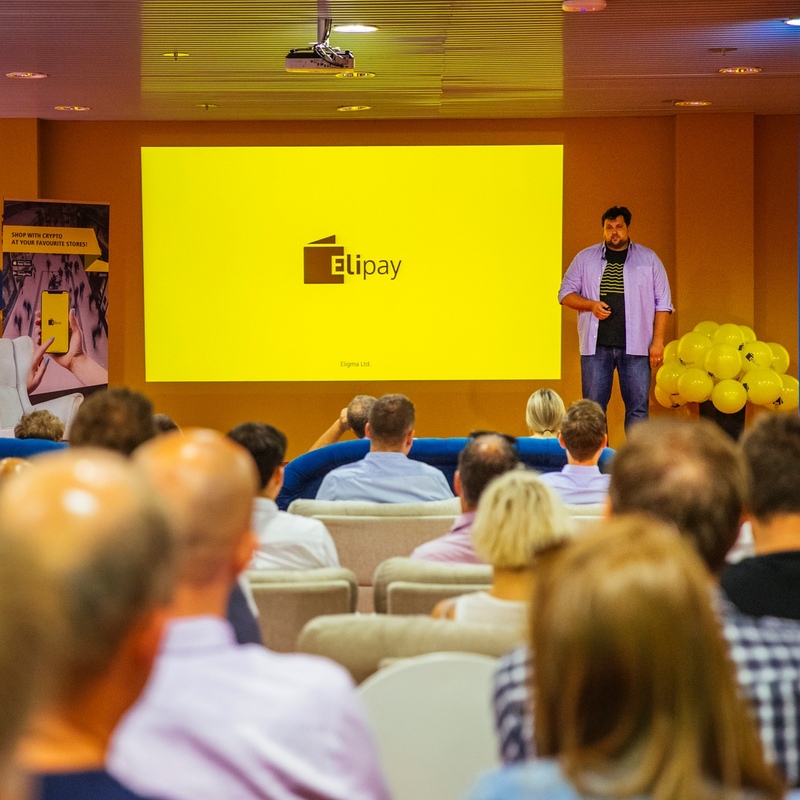 EliPay represents one of the key functionalities of the Eligma platform, which is based on artificial intelligence and the blockchain technology. 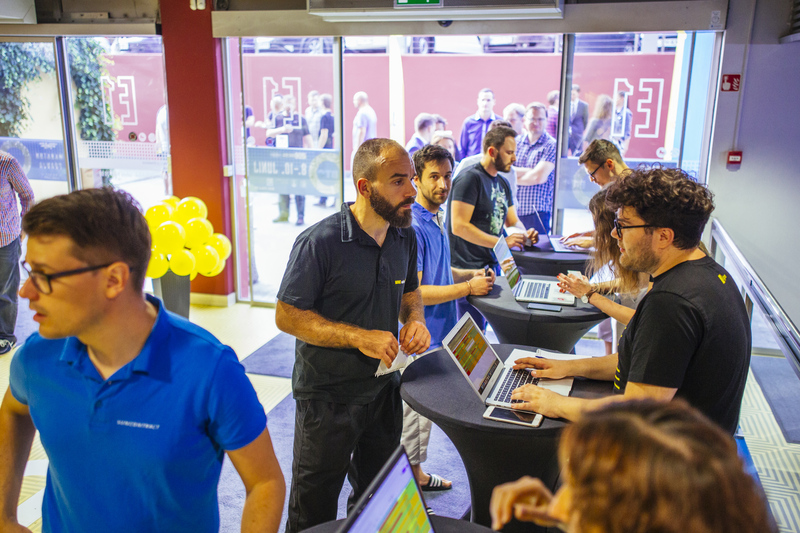 Implementing the most modern technologies, the BTC Company and the Eligma Company co-create BTC City Ljubljana as the first shopping and business centre in the world, inclined towards high-end technological innovations. 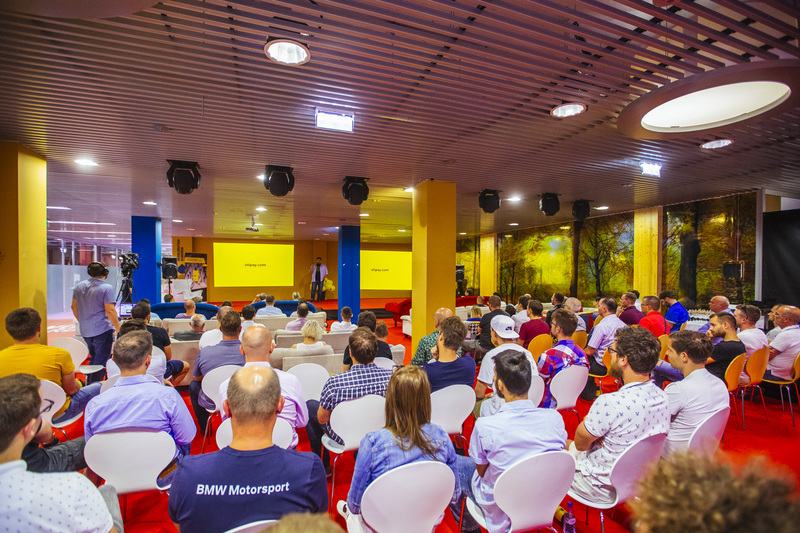 As the first Bitcoin City of its kind in the world, BTC City Ljubljana is already well-positioned among the international public. 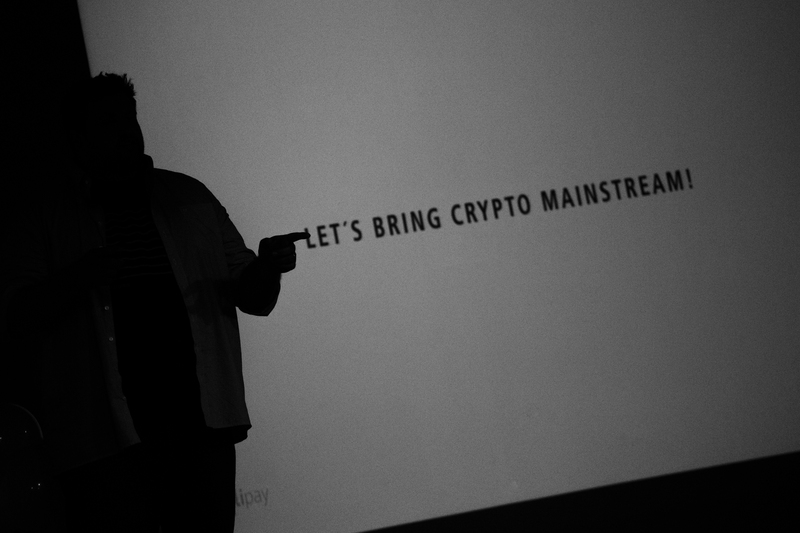 In less than a month, numerous international media noticed and wrote about the so-called Bitcoin City – to be exact, over 40 international media companies, among which Newsbtc, Nasdaq, CryptoSlate, CoinGeek, etc. “Today, BTC City Ljubljana represents one of the most important shopping, business, and innovation European centres. With the BTC Company’s attitude regarding the future and its affection towards technological innovations, BTC City is placed on the world map. We are building an advanced smart city ecosystem, part of which is represented by modern payment methods, as well. 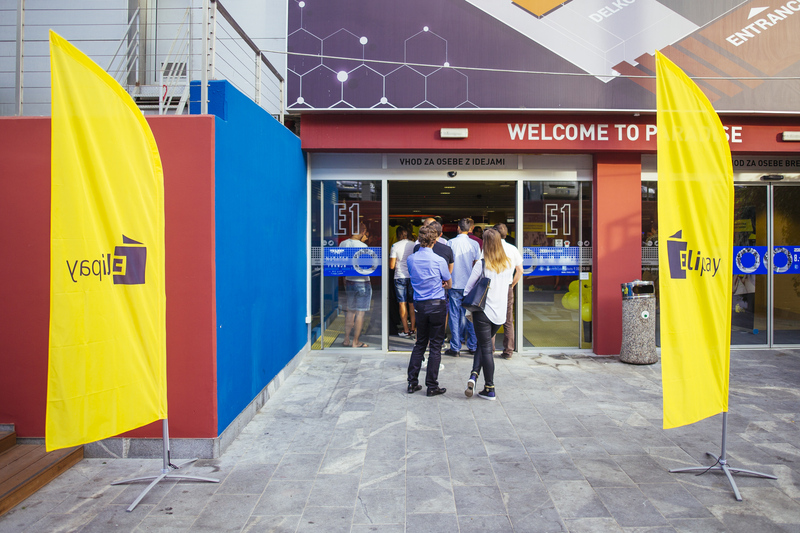 In partnership with the Eligma Company, we are introducing the EliPay app that brings the shopping experience of the next generation. The value of technology lies in its real-life applicability. 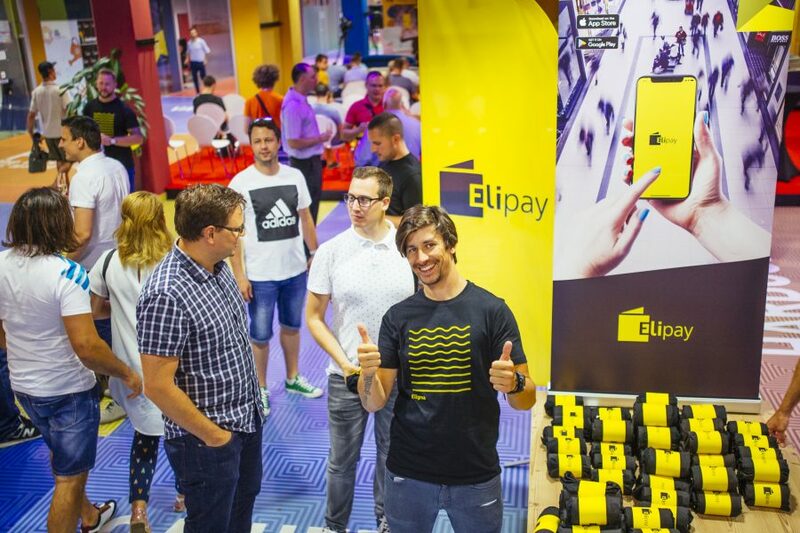 With EliPay in BTC City Ljubljana, we are accelerating cryptocurrencies towards becoming an everyday payment method,” emphasised Jože Mermal, President of the BTC Company Management Board. 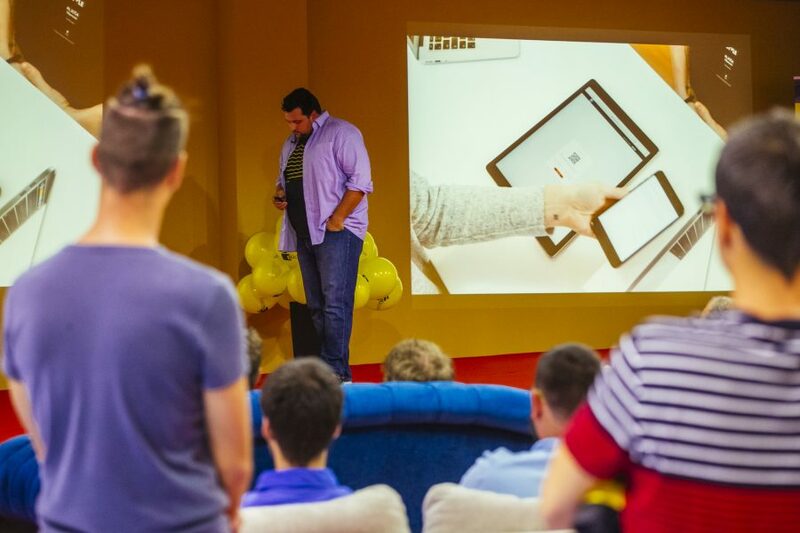 After the first real-life test cryptocurrency transaction took place on 18th April this year in BTC City Ljubljana, from today onwards, 150 test users will be able to put this payment method to test. 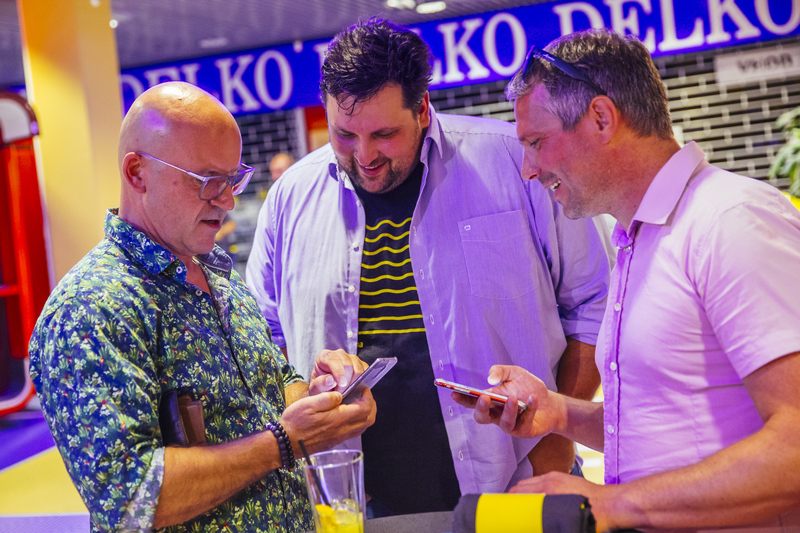 First transactions were made on 8th June as the guests of a special event downloaded the EliPay app on their mobile phones. 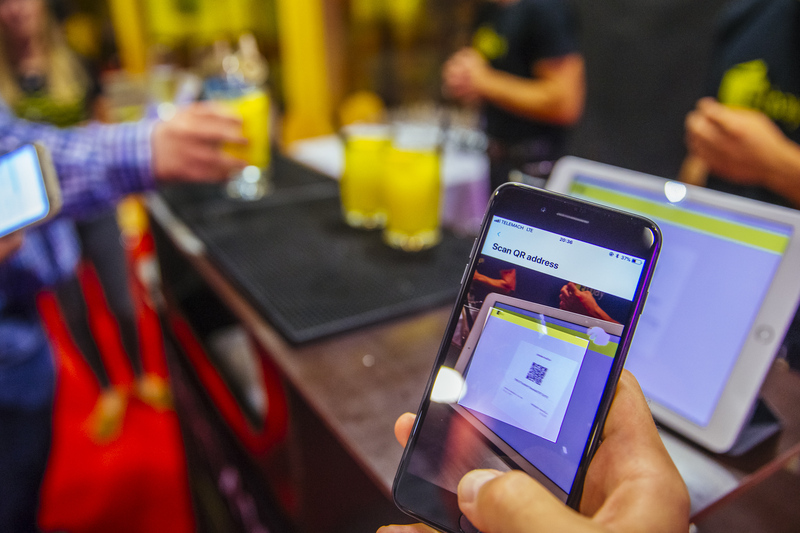 They were able to use ELI VIP crypto tokens to buy their drinks and to send a certain amount of cryptocurrency to other users of the app. They made a total of 233 transactions. 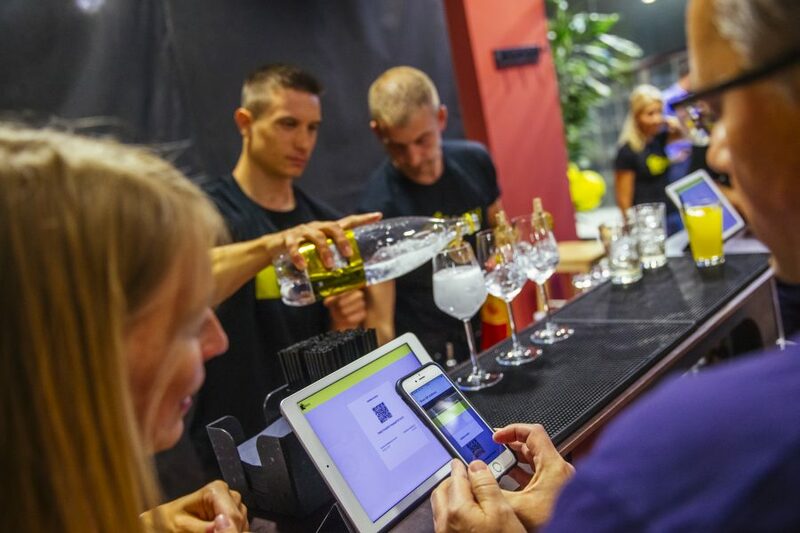 Among the providers from BTC City Ljubljana, offering the cryptocurrency payment method through EliPay during the test period, you will find: Big Bang, iSTYLE, GA+kuhinje, Mlacom, XYZ Premium Fashion Store, Tomas Sport, Sneakers Shop, Bijoux fashion accessories, Ascara Outlet, Hudaura, Strong.si, Restaurant City and Restaurants diVino, Al Capone, San Martino, as well as Ošterija pri Oljki, cafe and sweet shop Zvezda, Playa, Atlantis Water Park, Sports centre Millenium, Babadu, Minicity and hairstylist’s salons Mič Styling and Simple. 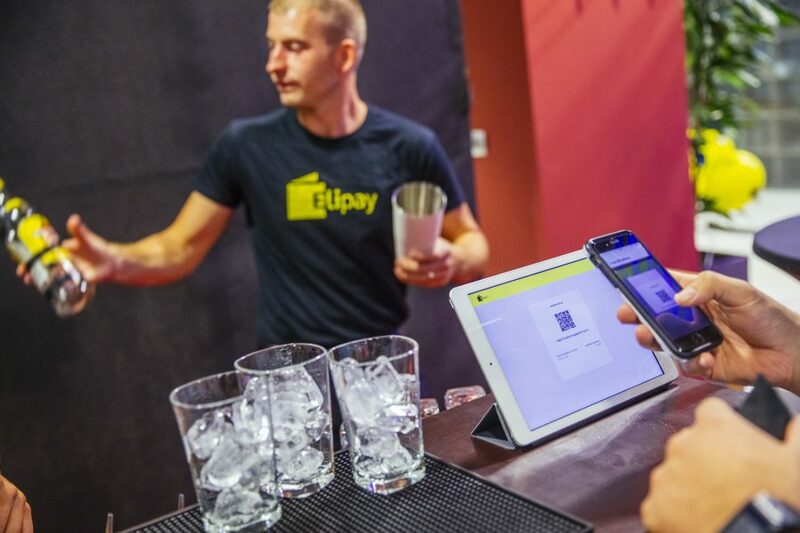 At the moment, EliPay payment system enables test payments, deposits, and transfers with cryptocurrencies bitcoin and bitcoin cash, while in the future, transactions with other cryptocurrencies and crypto tokens will also be possible. 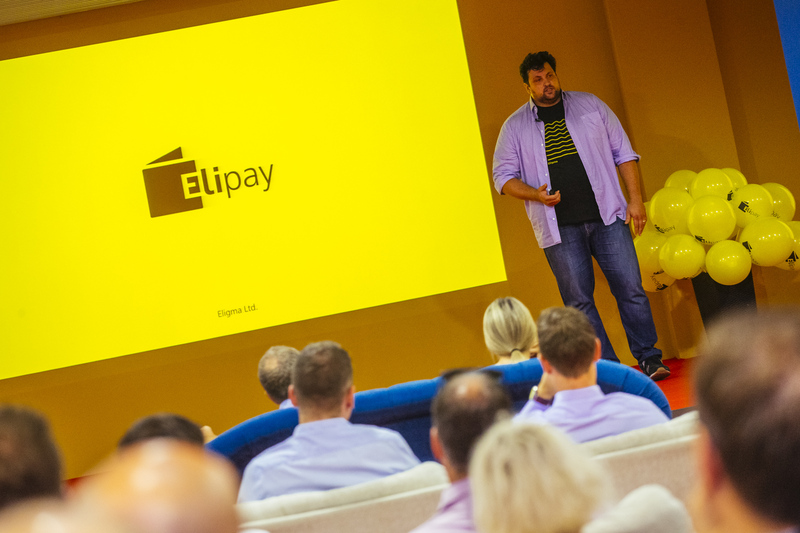 Before entering the global market, Eligma is planning to spread the EliPay payment system across Slovenia in 2018. 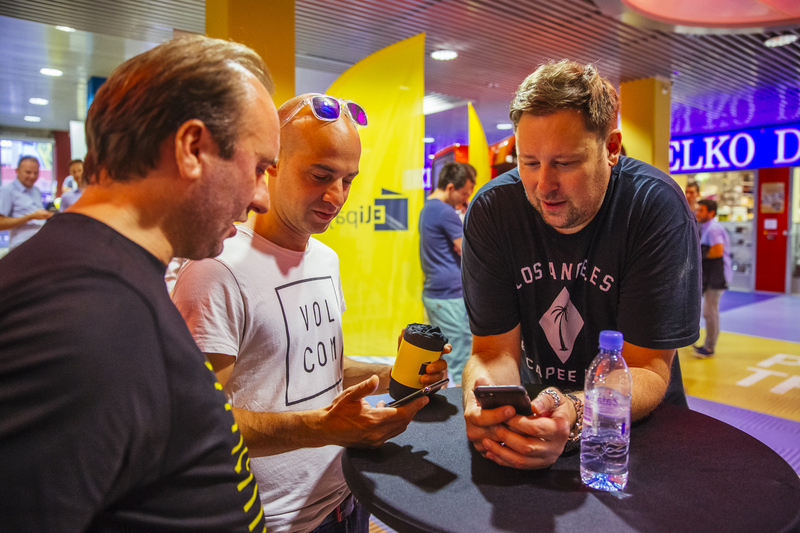 It will be accompanied by the development of the smart trade platform Eligma. With artificial intelligence and blockchain technology, it will provide the users with fast, safe, and transparent online shopping. 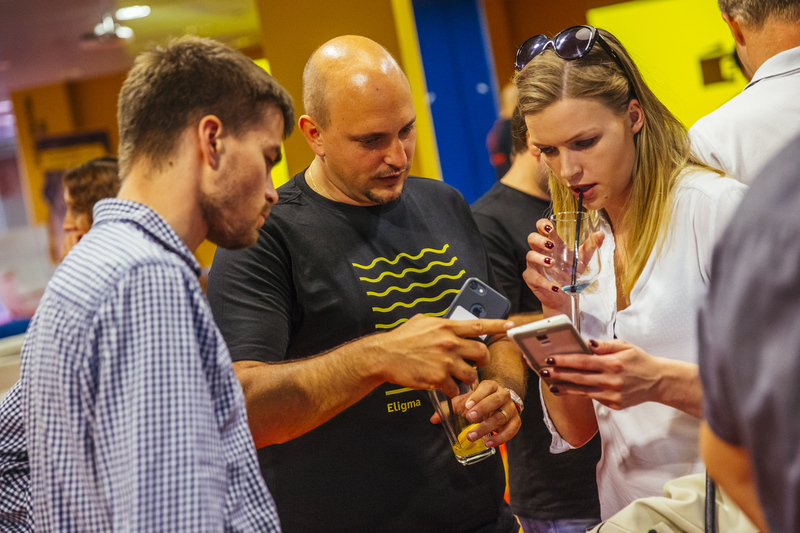 With the platform Eligma that first came to life in BTC City Ljubljana, as well as with strategic connections, investments in infrastructure, and introductions of advanced technological solutions, the BTC Company is upgrading BTC City Ljubljana from an innovative to a smart city. This gives it the strength to maintain its position as the leading shopping, business, and logistics centre in the broader European area also in the future, establishing itself as a world-renowned learning environment for the development of advanced solutions from various fields.